Founded in 1853, the honorable law firm, which consists of seven offices, places a great deal of value on a classy but contemporary appearance. The interior zone of the office in Baton Rouge was recently remodeled by the global architecture firm, Gensler. 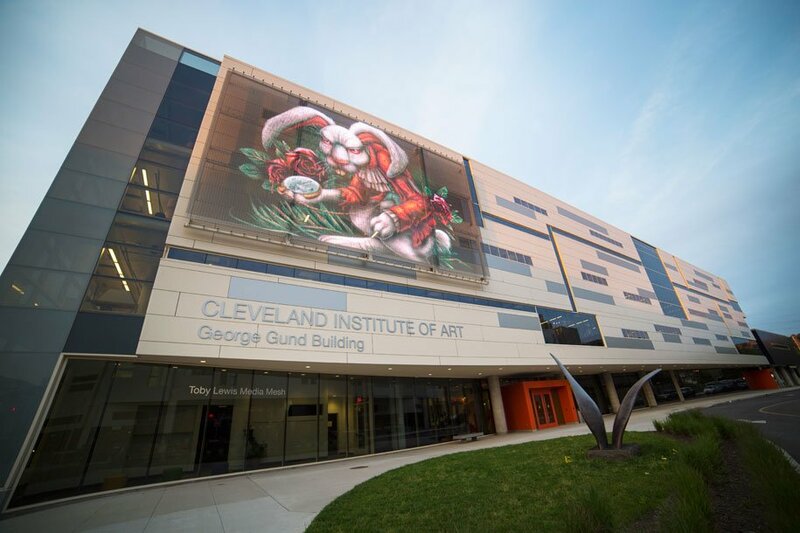 Founded in 1882 as the Western Reserve School of Design for Women, the university was renamed the Cleveland Institute of Art in 1949, and is now one of America's leading art and design academies. 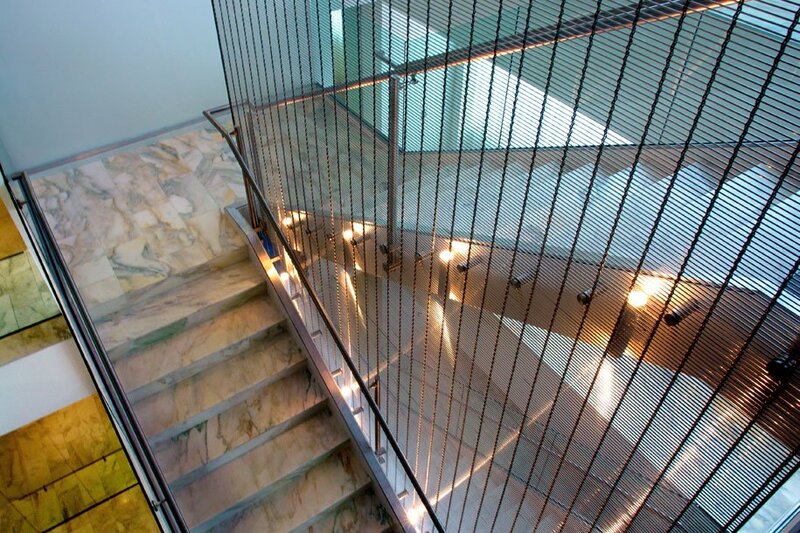 In a complex expansion project spanning two years, the George Gund building was adjoined to the Joseph McCullough Center for the Visual Arts and now forms a single entity. A large Mediamesh® screen on the façade of the new building grabs the attention of art enthusiasts and passers-by, even from great distances. 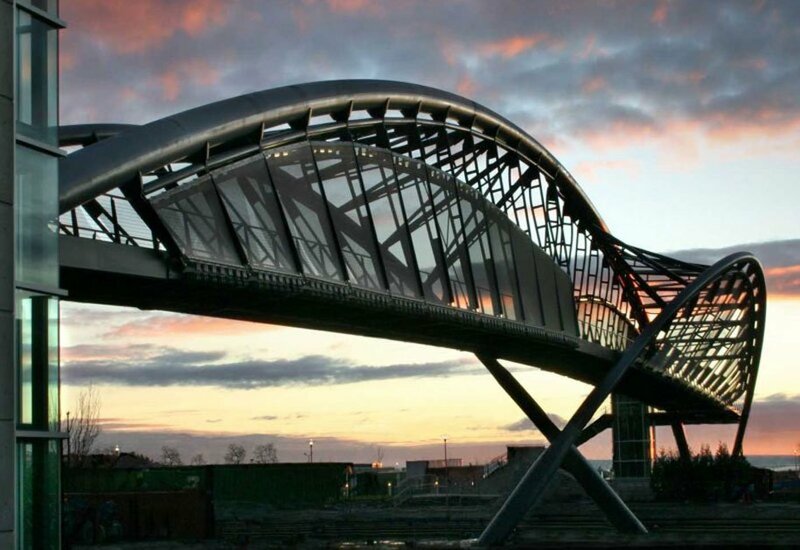 Amgen, one of the world’s largest biotech companies, was responsible for the 420-foot bridge that has become one of the most notable architectural attractions in Seattle, due mainly to its extraordinary design. 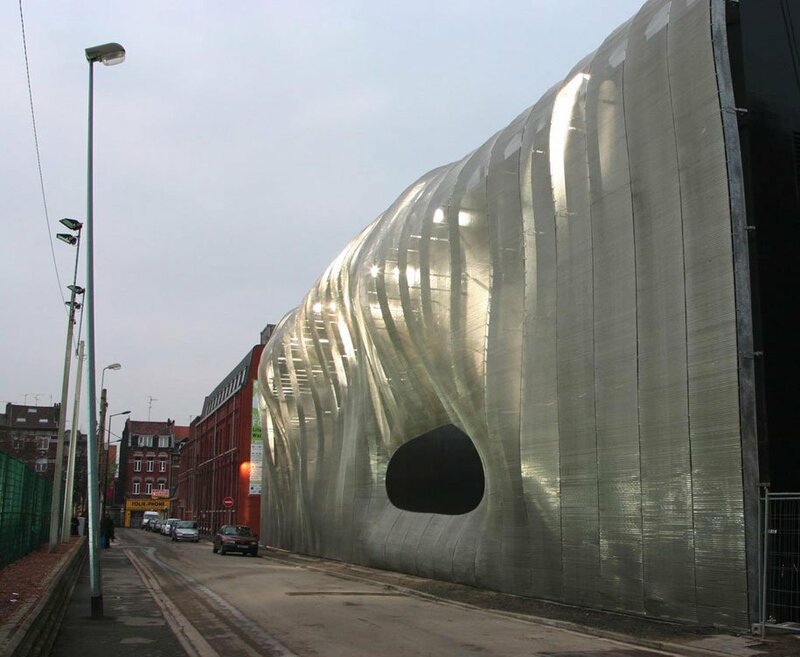 The DNA-inspired structure is a monument to the abilities of structural engineering. As with many European cities, the remnants of the era of industrialization are seen in factory and production site buildings whose initial function are no longer needed. Lille was designated the European Capital of Culture of 2004, which allowed for the initiation of a large reconstruction project. The project, Maison Folie, encompassed the vast reconstruction of twelve industrial buildings in Lille and also in Belgium.